The Made in Italy modern bag which suits the everyday lifestyle. The bag is convenient and versatile and it is internally organized in an optimal way. 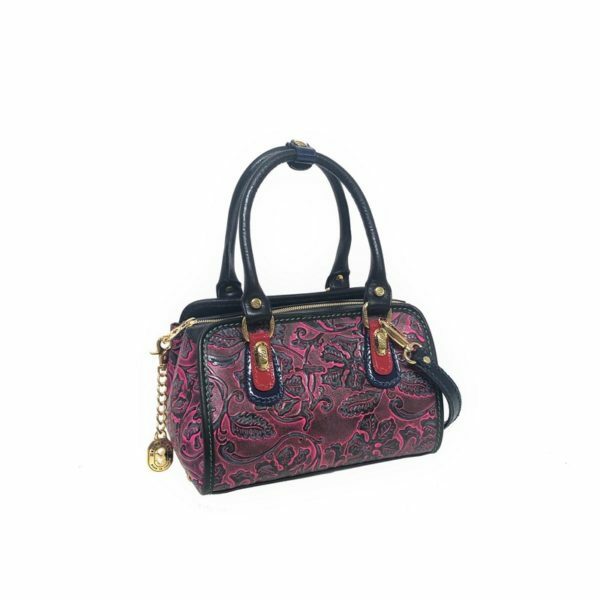 It has a shoulder strap and handles that allow you to wear your bag in many ways.